Discover a driving experience unlike every one you've had before when you indulge in a ROUSH® performance vehicle at our Ford dealership near Highland, IN. 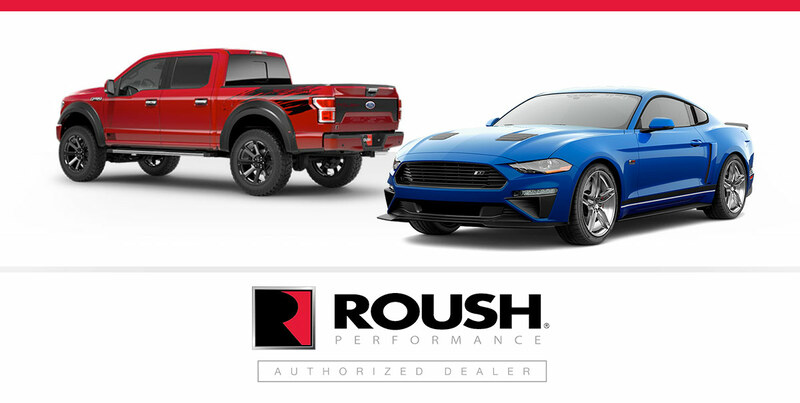 Currie Motors Ford of Valpo is the only Authorized ROUSH dealership in Northwest Indiana, so you can trust our dedicated ROUSH sales consultants to help you buy the ROUSH Ford Mustang or F-150 of your dreams. Learn more about ROUSH Performance, then visit our Indiana ROUSH dealer to get your very own. ROUSH Performance Products was created in 1995 by Jack Roush to provide Ford fans with an expansive selection of aftermarket performance parts, vehicles and crate engines. Roush Fenway Racing has won more than 400 NASCAR® races, including seven championships, cementing its place in racing history. In fact, Jack Roush was honored with an induction to the Automotive Hall of Fame in 2017, an exclusive milestone reached by fewer than 1,000 people to date. ROUSH vehicles blend the line between race car and road car with powerful engines and race-proven technologies. Fine Ford engineering combines with racetrack performance, style and handling that will upgrade your time on the road like you've never imagined. Command the streets ahead with the ROUSHcharger™ supercharger system, the only aftermarket supercharger in the industry that maintains the vehicle's factory drivetrain warranty, and the only one to carry a full 3-year/36,000-mile warranty. And when you buy a ROUSH performance vehicle, you'll get a complimentary ROUSH Road Crew Membership for one year, so you can join other RRC members for events and more. ROUSH Performance releases between 1,500 and 2,000 vehicles every year on Mustang and F-150 platforms. ROUSH performance just released brand new ROUSH JackHammer Mustang models. Also in the upcoming months, ROUSH will put out the new 2018 ROUSH F-250 Super Duty®. 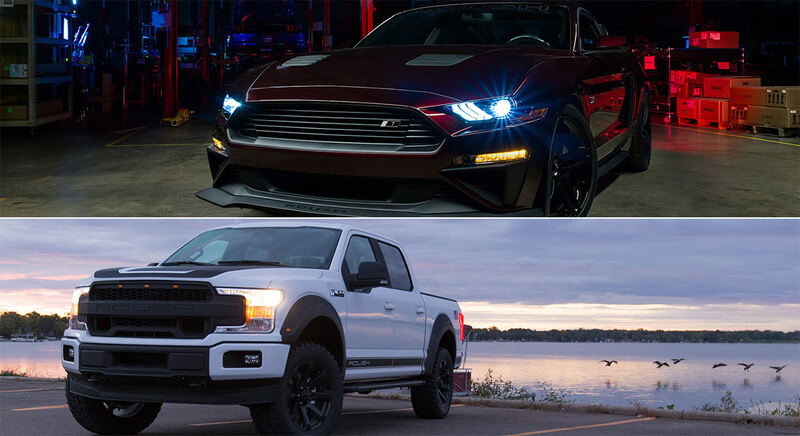 Whether you're looking for a rugged ROUSH performance F-150 or a sporty ROUSH performance Mustang, Currie Motors Ford of Valpo can help. As an Authorized ROUSH dealership, we order genuine ROUSH Performance parts directly, ensuring you get the highest quality products out there. Contact our Indiana ROUSH Performance Ford dealership to find out how you can buy a ROUSH Mustang or F-150 today!